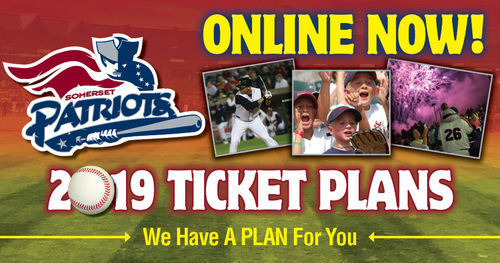 The Somerset Patriots have the perfect plan to fit your needs. Flex-Payment Plans are available that can be set up with your personal account manager to pay off your Season Tickets in the way that fits your budget. Best Ways To Use Your SEASON TICKETS!